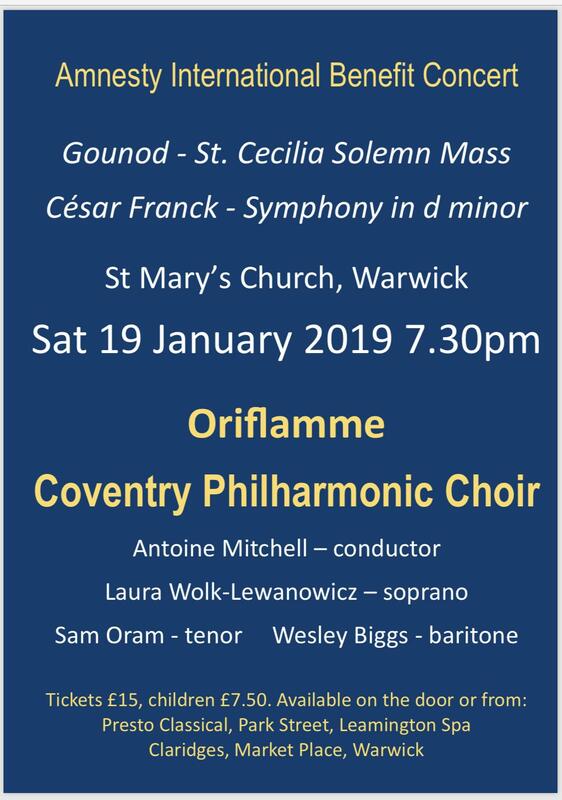 Next week we will start selling tickets for the Coventry Philharmonic Choir’s upcoming concert on Saturday 18 May at 7:30 pm at St Mary’s Church in Warwick. The Choir, under Steven Russell’s direction, is performing Haydn’s Nelson Mass and Mozart’s Requiem with the orchestral ensemble of the Musical & Amicable Society and a mouthwatering line up of soloists. 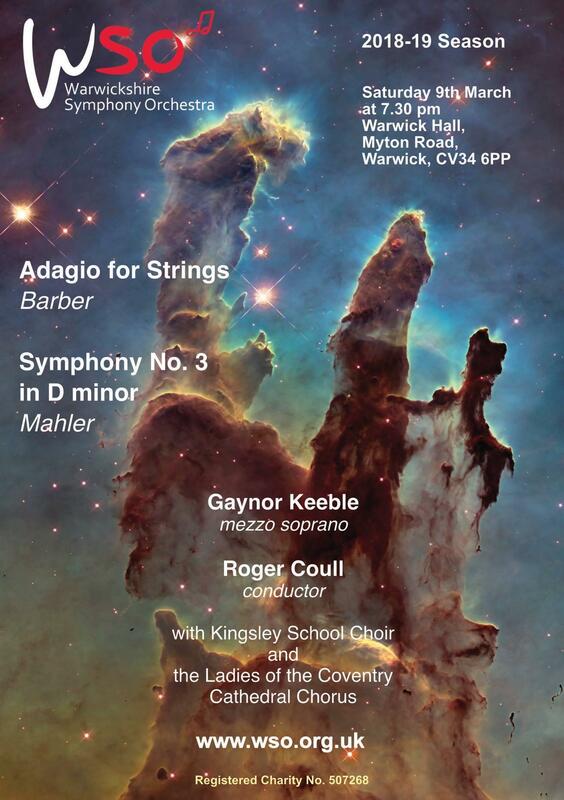 We will be performing a joint concert with the Warwickshire Symphony Orchestra in May 2020 which we are very much looking forward to, but in the meantime the WSO have a concert on Saturday 9th March at 7:30 pm at Warwick Hall, Myton Road, Warwick, when they will be performing Barber’s Adagio for Strings and Mahler’s Symphony No 3 in D minor. 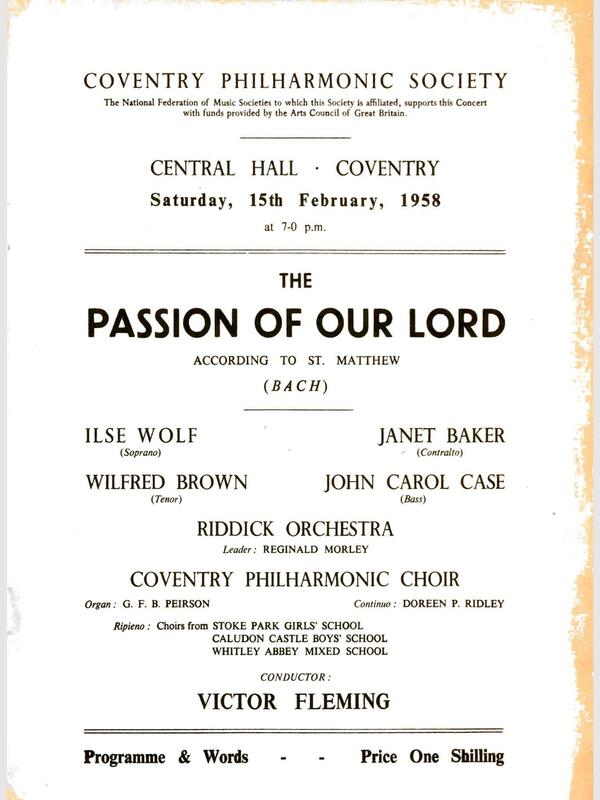 Gaynor Keeble is the soloist in the Mahler. It promises to be a memorable and moving performance. 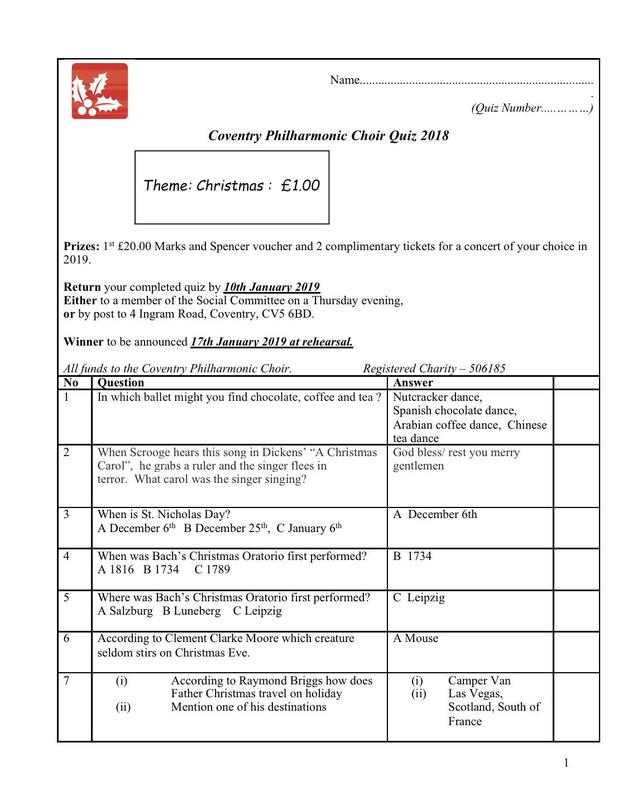 Well done to Sandra Van Toller who was the winner of our fiendish but fun Christmas Quiz. Only seven correct entries were received and Sandra’s name was drawn from the very small hat! If you want to see the questions and answers, click here. We have had an early return to the rehearsal room this year as we only have two and a bit weeks until our performance of Gounod’s St Cecilia Mass on Saturday 19th January. It’s a lovely piece to sing with quite a lot of unison and homophonic sections. At the moment we rehearse with a piano, but when your Musical Director promises “glorious orchestration” and “shimmering strings”, you just know that the concert itself will be unmissable. The New Year has started with the publication of our latest newsletter which you can read by clicking here. We video recorded our complete “Back Home for Christmas” concert when 30 of our members performed for a small audience at Stoneleigh Abbey Family Chapel. 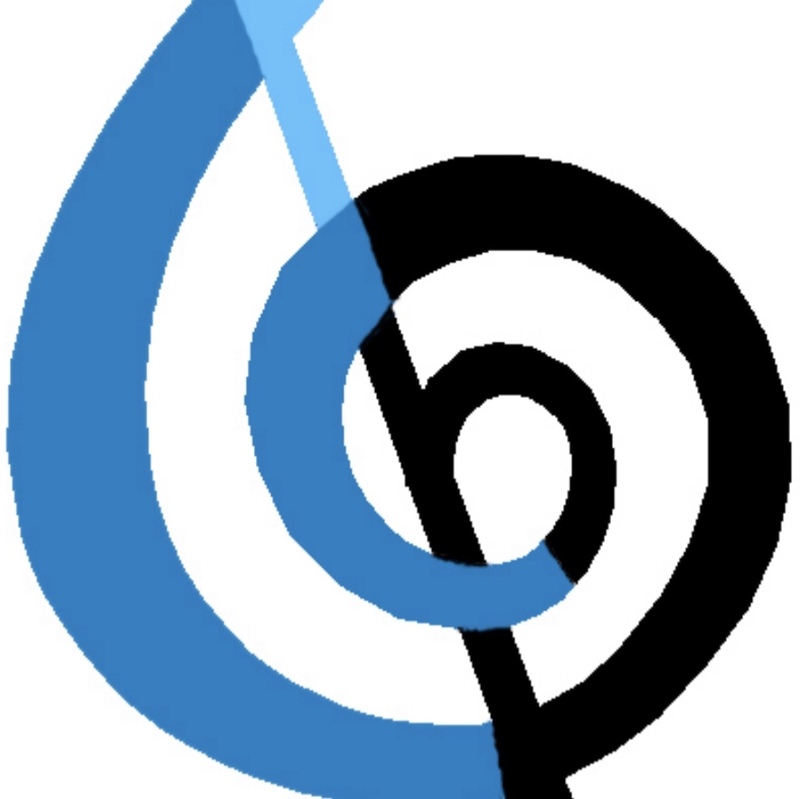 Individual carols have been posted on our new YouTube channel (click here) and we’ll post some more videos of our rehearsals and concerts when available. Our full choir enjoying singing gorgeous music in our Carol Concert on 15th December 2018 at King Henry VIII School in Coventry. 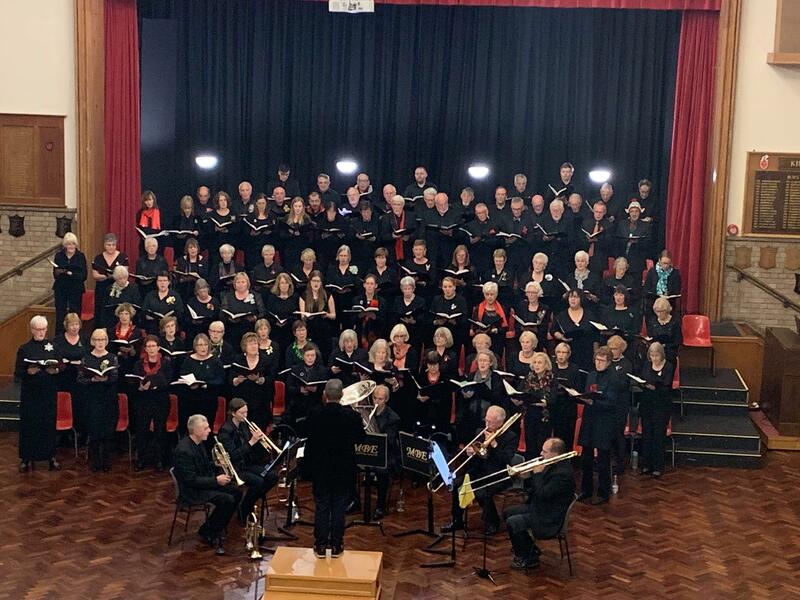 The Coventry Philharmonic Choir singing Carol of the Bells at their Christmas Concert on 15th December 2018. Last night’s Christmas with the Phil concert was superb. Was it because we love singing absolute gems like Bogoroditse Devo and Carol of the Bells? Was it because of our lovely new friends, the Midland Brass Ensemble? Or maybe our music director, Steven Russell, in his snappy velvet jacket leading us so clearly and with such enthusiasm? Possibly our audience who were appreciative and willing to get involved? Or our fantastic band of fairies doing the ushering and stewarding? Like any good Christmas pudding, last night was the right blend of all these things. So on a cold and wet December evening, we all went away with warm and cosy hearts. Our penultimate rehearsal before the concert on Saturday 15th December and all went well. I’m sure I detected that Margaret (our pitch setter) and Antoine (accompanist) were attempting to sound like a brass ensemble with some degree of success. I am particularly loving Carol of the Bells and God Rest You Merry, Gentlemen. I’m also really hoping our audience will be in good voice. Less than a week to go until our Christmas concert when we will be performing Christmas carols and other seasonal music, accompanied by the Midland Brass Ensemble. Come along and listen / sing along to some festive favourites. 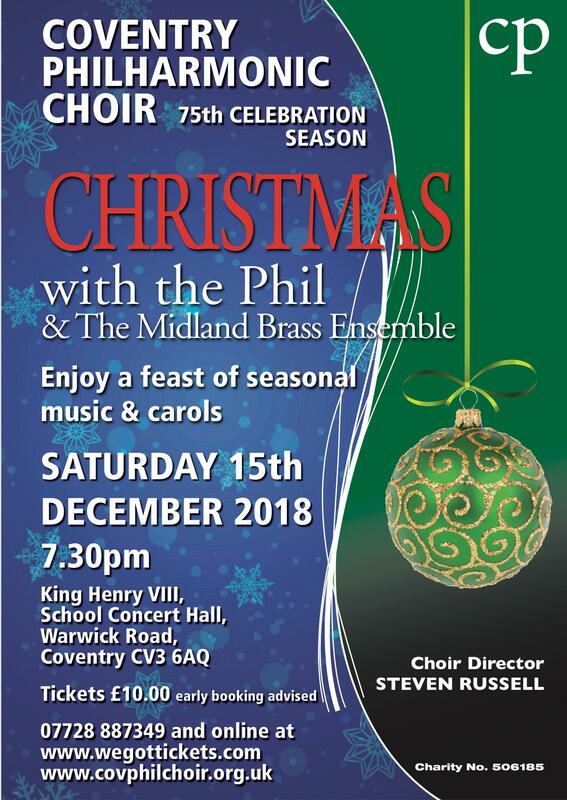 Tickets are on sale for ”Christmas with the Phil” - Saturday 15th December 2018 at 7:30 pm in King Henry VIII School Concert Hall, Warwick Road, Coventry. Tickets are £10 and are available online from www.wegottickets.com or by telephone on 07728 887349. Rehearsals went very well yesterday evening - again. 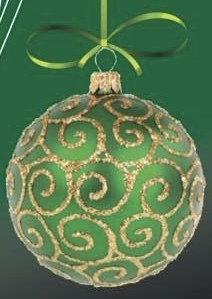 It’s never too early to get into the Christmas spirit (in my humble opinion). Carol of the Bells is a particular favourite because while the sopranos get the “tune”, the rest of the parts get to sound like bells (and yes I know that’s the point). 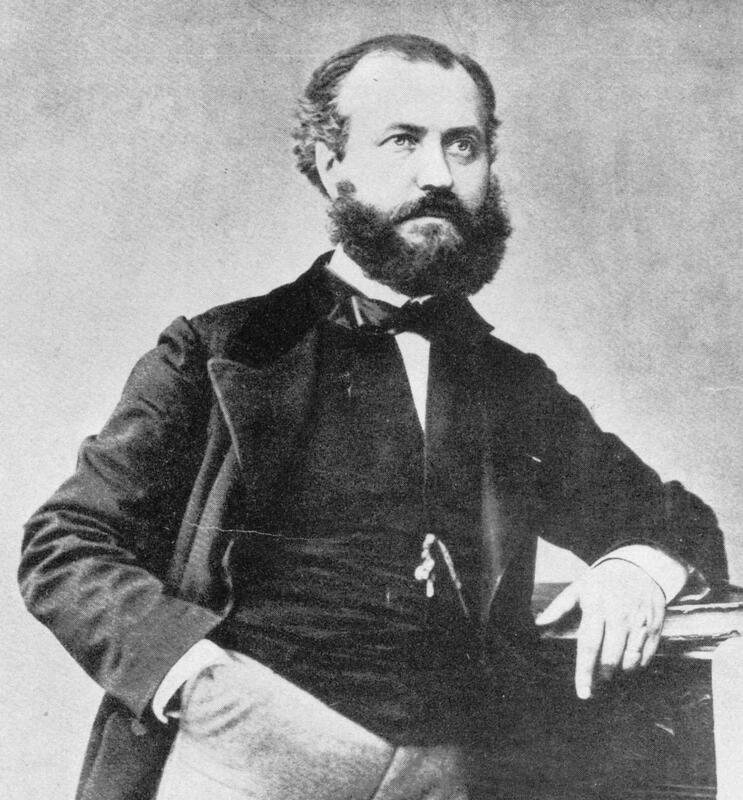 We mixed in some of the Gounod, which we’re performing in January, just to add a bit of gravitas. Rehearsals yesterday evening for our Christmas with the Phil concert on 15th December and the Amnesty International Concert on 19th January went extremely well. It was especially good to revisit the glorious Rachmaninoff “Bogoroditse Devo” which we will be singing in December. This wonderfully uplifting and stirring prayer to the Virgin Mary is part of the “All Night Vigil” which was premiered in March 1915 in Moscow, partly to aid the Russian war effort. It is particularly appropriate that we are performing this piece in the year which sees the 100th Anniversary of Armistice Day and the end of the Great War. Last month we bade farewell to our outgoing Chair, John Atkins, and welcomed his replacement, Rachael Bermingham. Click here to read more. 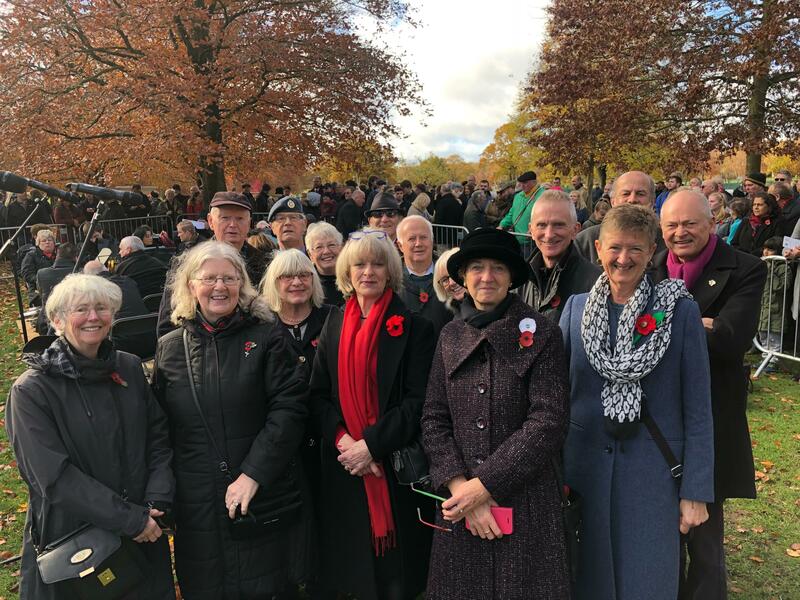 We were very proud to have been invited back to lead the hymns during the Remembrance Sunday service at the Coventry War Memorial Park on Sunday 11th November 2018. A small group of choir members were accompanied by the City of Coventry Brass Band and the occasion was exceptionally moving, marking as it did the 100th Anniversary of the end of WWI.